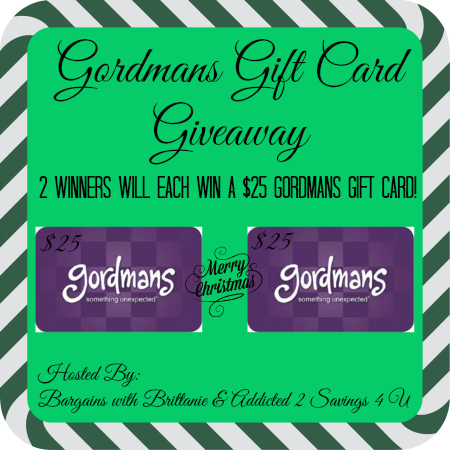 The Coupon Centsation: Gordman's Gift Card Giveaway! As we get closer to Christmas, we'll be doing several giveaways to help you with your holiday shopping! The Brittanie and Brittany Duo are at it again! Bargains with Brittanie (Brittanie) and Addicted 2 Savings 4 U (Brittany) are partnering up with some fantastic bloggers to giving you a chance to Win a $25 Gordmans Gift Card! There will be 2 winners! The holidays are a time for gift giving which means it's also the time of the year when the most money is spent. That is why we want to help you keep more of your money in your pocket by giving you the chance to get some holiday shopping done for FREE! While don't personally like to give "Gift Cards" as a gift, I LOVE to use them to help buy things for our family and or others! Giving a gift from the heart means so much. If you haven't shopped at Gordmans yet, you are in for a treat! They offer up to 60% off apparel, shoes, home decor and more on brands you love. In addition to already low prices, they offer coupons and extra discounts on clearance frequently making your holiday savings even greater. 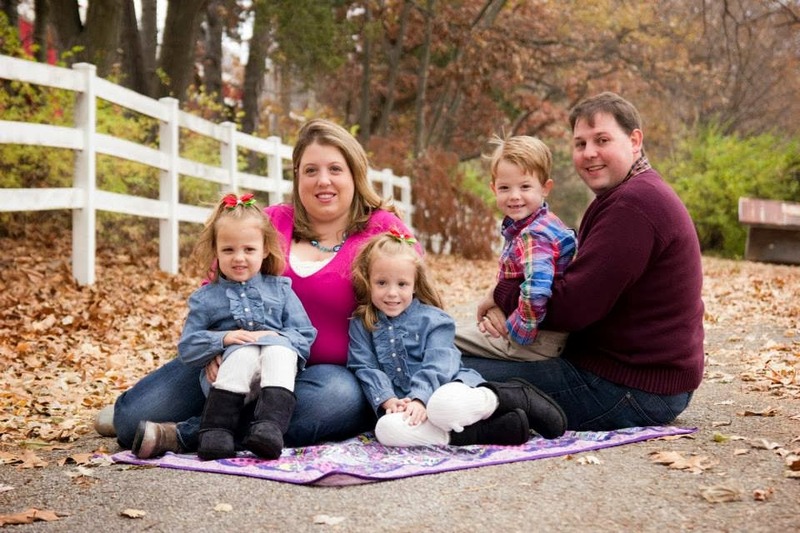 Disclosure: This giveaway is sponsored by Gordmans. The Coupon Centsation is not responsible for prize shipment or fulfillment. Please contact brittanie@bargainswithbrittanie.com with questions concerning this giveaway.